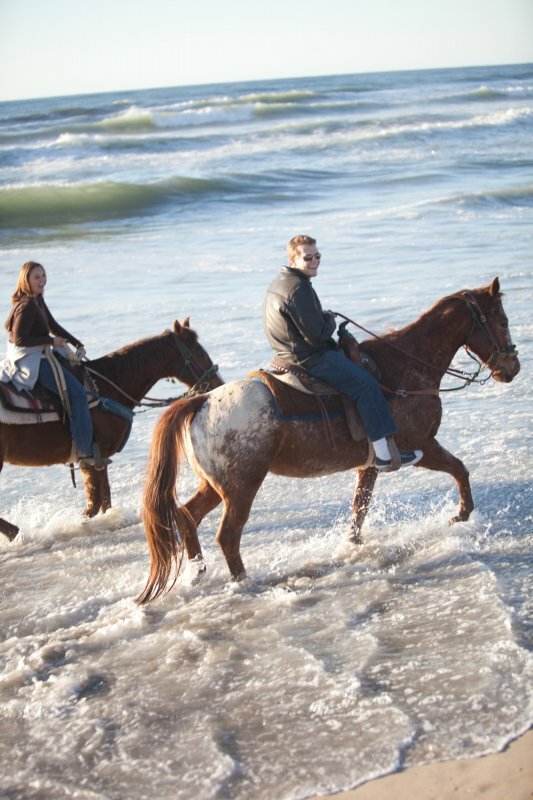 Follow in Seabiscuit’s footsteps and spend your day horseback riding along the beach in San Diego’s beautiful South Bay! 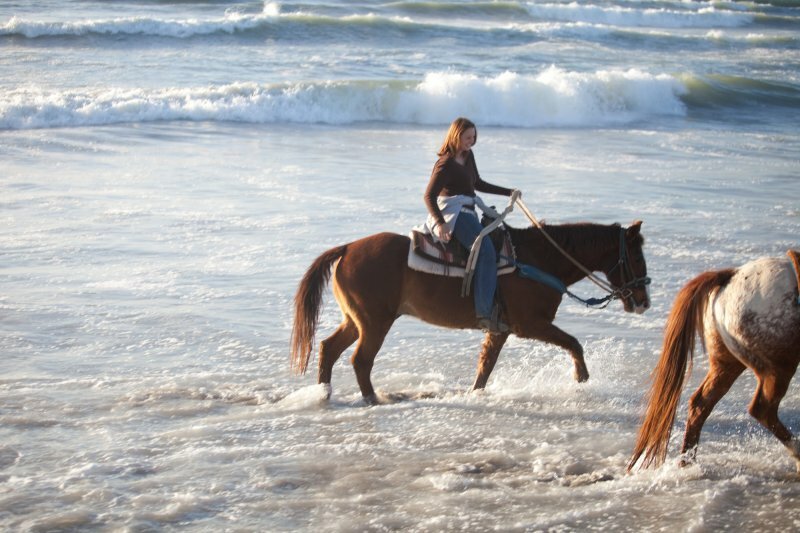 We take you along the only beach in San Diego County where you can ride a horse along the ocean. 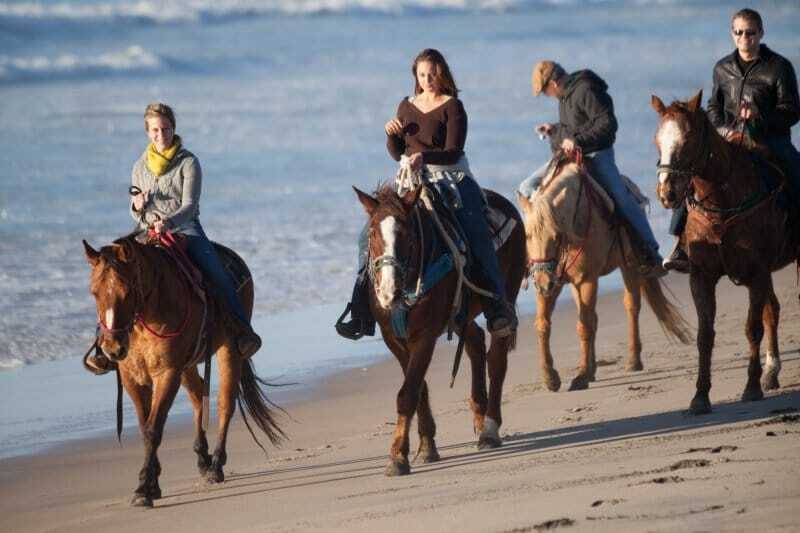 Whether you want to stroll along the sand or take an exhilarating ride to the beach on our beautiful horses, we have the best equestrian adventure in San Diego away from the noise, tourists, and bustle of the city. 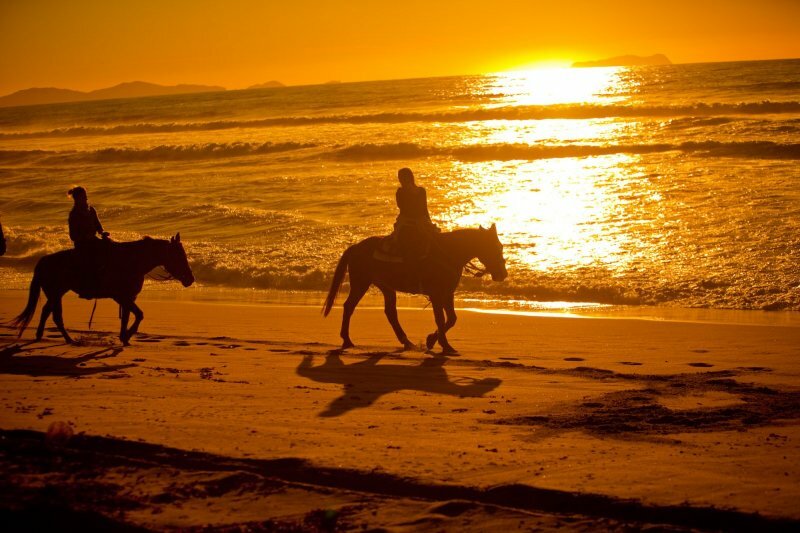 Your guide will lead you on a beautiful 2-hour beach ride on a horse perfectly suited to your style and experience, ending back at the stables to relax and take in the surroundings. 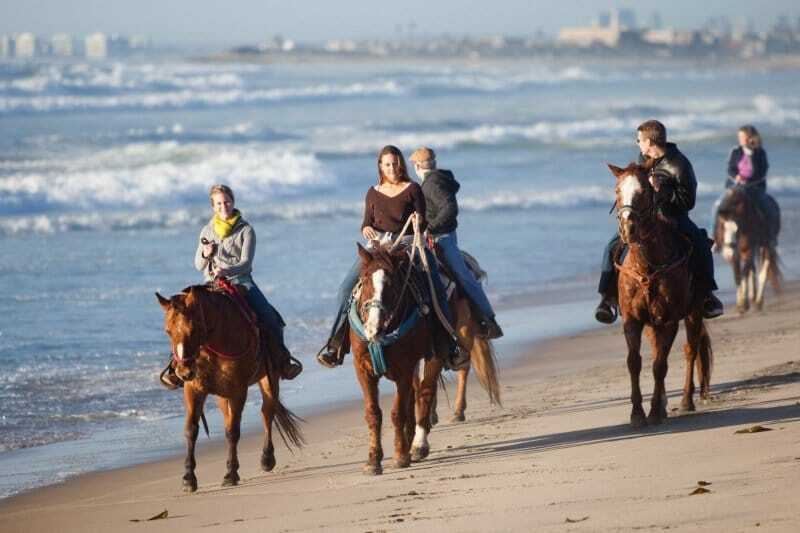 Trot along with your family, friends, or corporate group. 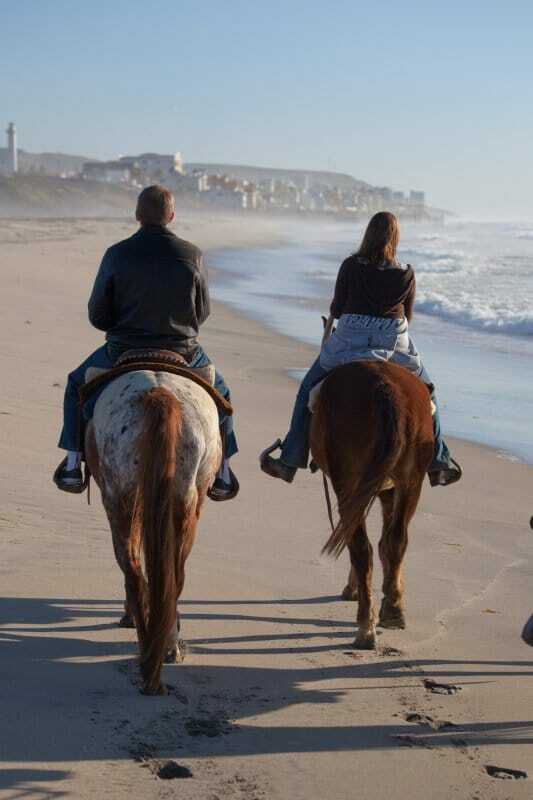 Don’t miss out; experience and enjoy Another Side Of San Diego! There is a 2 guest minimum for this experience. Any group size can be accommodated. Please call us anytime at 619-239-2111 for a custom quote. All details of your tour are emailed directly to you after booking. Please observe that there is a strict 5-mph speed limit in our driveway for the safety of our horses and riders. 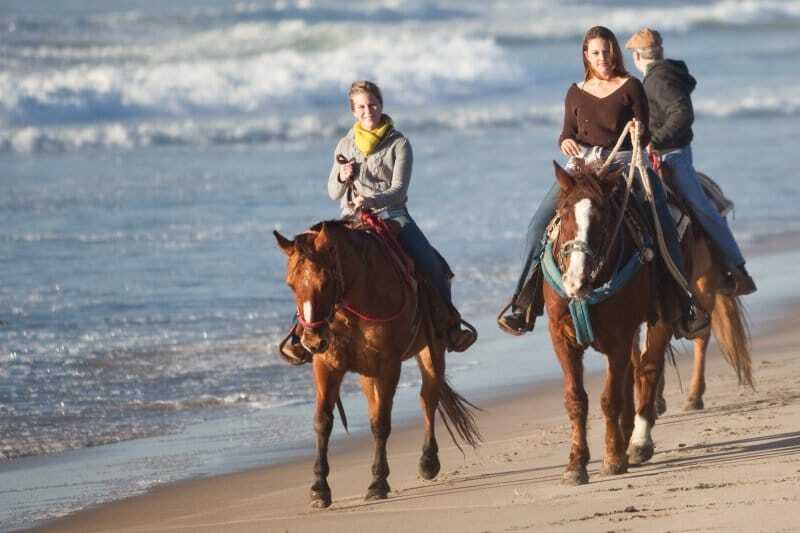 Please be advised that the Horseback Rides are only walking and trotting. You do not gallop or cantor. South Bay San Diego, CA. 1 guest is included here. There is a 2 guest minimum. There is a $30 additional fee for a single rider. (Any group size can be accommodated. Please call us for a custom quote). Riders should wear long pants, closed toed shoes, sunscreen and a hat. If you wish to wear a helmet you may bring a bicycle helmet from home or borrow one from our stables. Please observe that there is a strict 5-mph speed limit in our driveway for the safety of our horses and riders. Sunset Tour available during the summer: leaves at 5:30, 1 hour to the beach, 1 hour on the beach, 1 hour back, see sunset on the return. For safety reasons, children must be at least 6 years old to ride on any of the trail rides and we have a 235 lb weight limit. 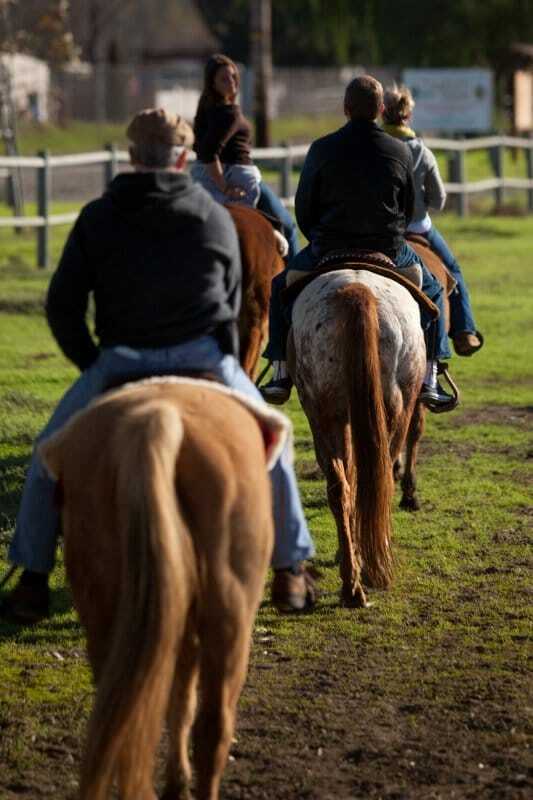 We do accommodate blind riders however it is customary that we have a lead line attached to their horse and the guide holds it during the ride. Please contact us for any additional info.